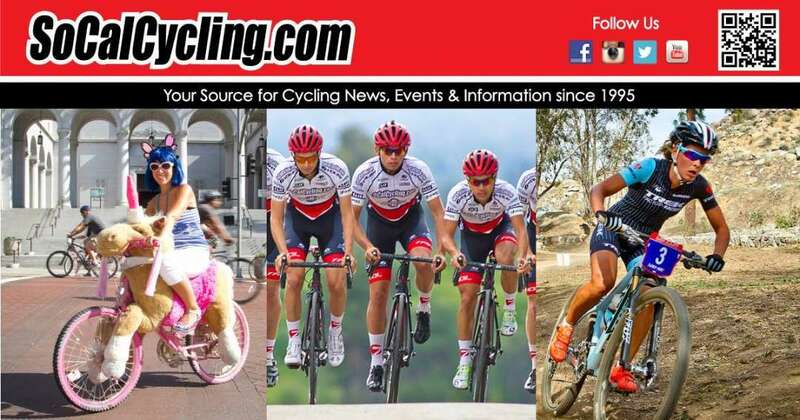 Results for Cycling Events and Races - SoCalCycling.com - Southern California, Cycling, Amgen Tour of California, News, Bicycle Racing, Fun Rides, Event Calendars. If results posted here do not match FINAL event results, please contact the race promoter and have them re-submit corrected results to SoCalCycling.com. SoCalCycling.com does not have the authority to alter results.